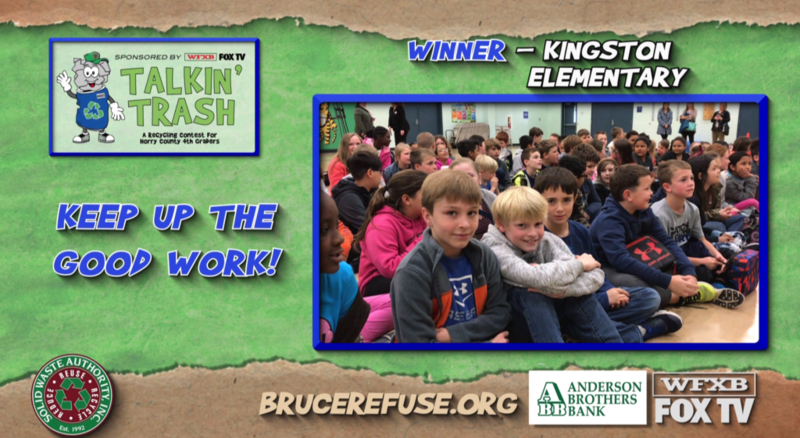 Talkin’ Trash (TT) is a school recycling and waste diversion competition that encourages elementary schools to engage in waste reduction, recycling, composting, and waste management practices. 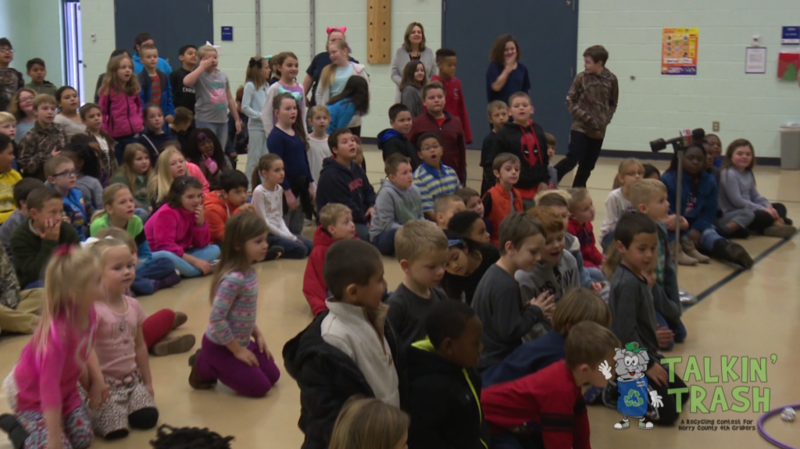 Originally created by the Horry County Solid Waste Authority, the Talkin’ Trash program has been introducing students to recycling and environmental awareness since 2000. 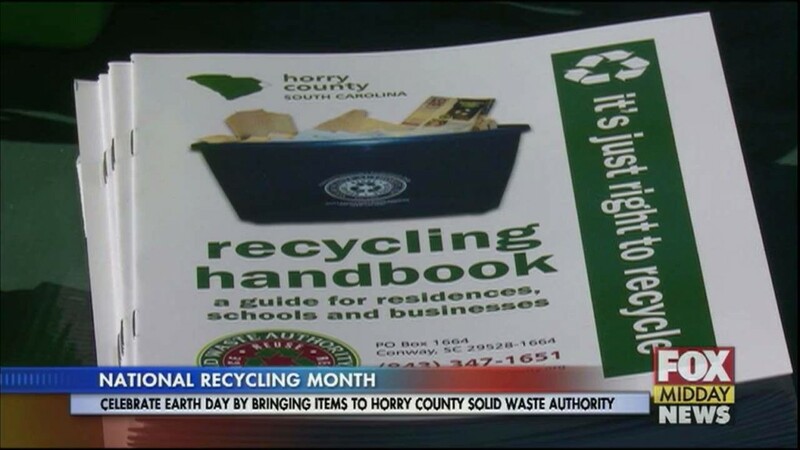 The program has fostered a mutually beneficial partnership between the Horry County Solid Waste Authority and Horry County Schools (HCS). 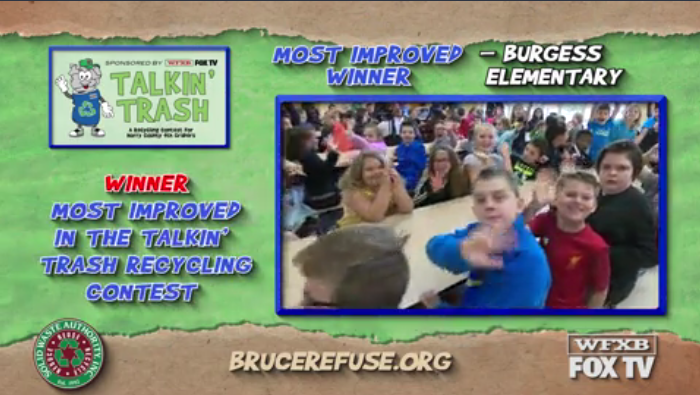 This year we are excited to bring you this year’s new Talkin’ Trash competition. 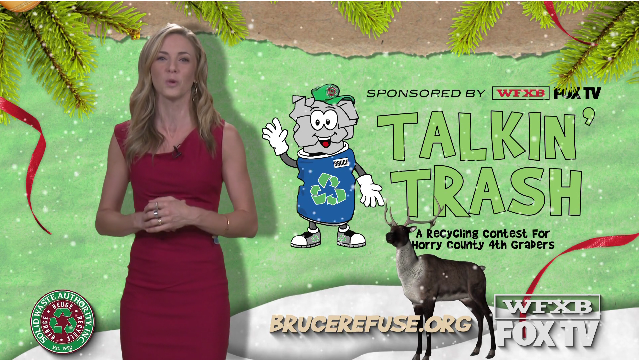 The TT program now goes beyond collecting segregated recyclable material each month and there are some exciting new features. 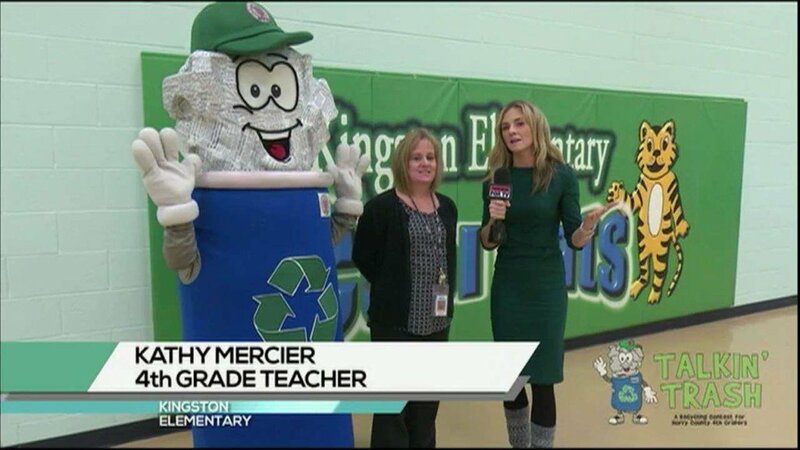 Your school will have an opportunity to examine its entire waste portfolio which includes landfill trash, commingled recyclables, classroom paper recycling, and compostable material. The students will also be tasked with completing Challenges over the course of the competition to improve the waste management practices at your school and to earn points in the competition. Get ready to start Talkin’ Trash! 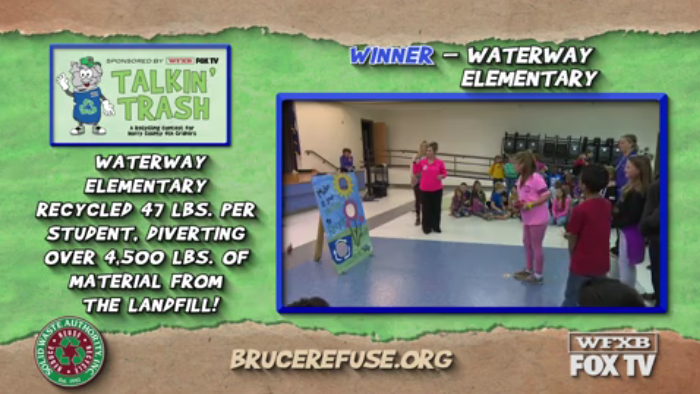 Fourth graders have been “Talkin’ Trash” for seventeen years in Horry County. 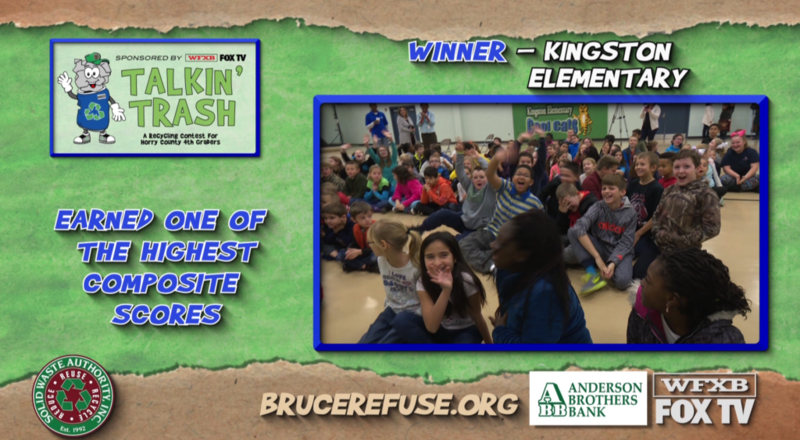 This countywide contest encourages fourth grade students to recycle at school and divert waste from being thrown away in our landfill. 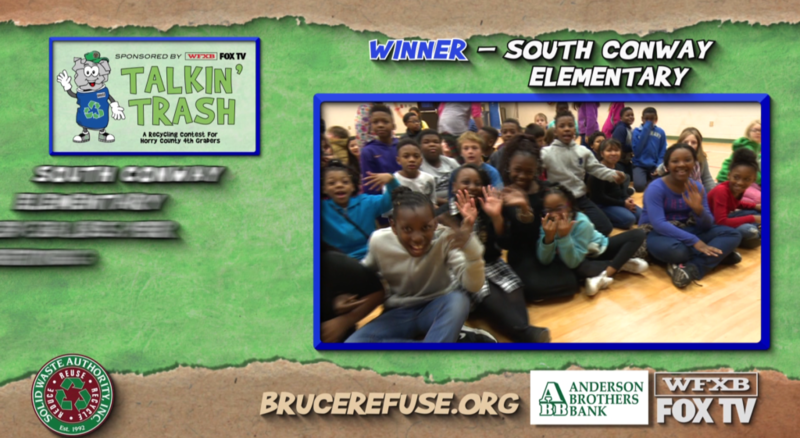 This year we will be working in conjunction with Horry County Schools on revamping the Talkin’ Trash Recycling Contest. 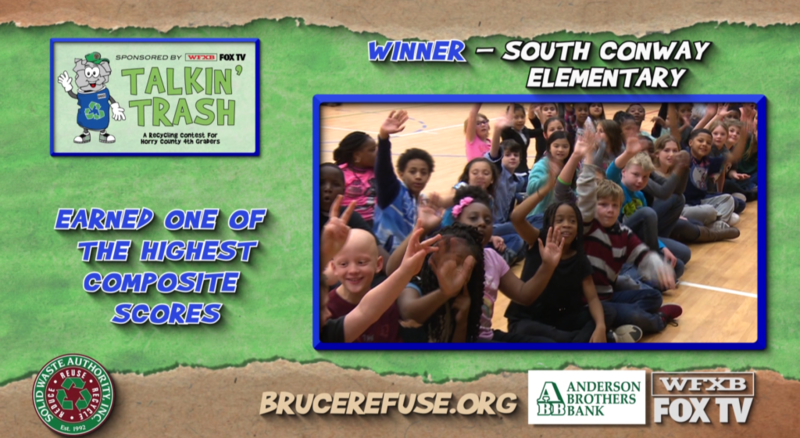 We will no longer be collecting segregated recyclables, but will be commingling plastic jugs and bottles, metal cans, cardboard, and Horry County Schools Food Composting Program to determine monthly winners. We will be looking at all recycling and composting efforts at the schools in order to determine an overall Waste Diversion Rate. 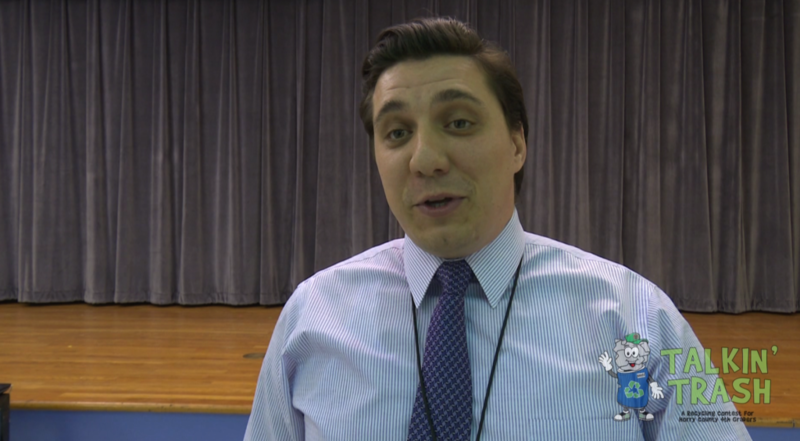 This holistic approach will teach and encourage students to consider all facets of proper waste management when considering waste disposal options. 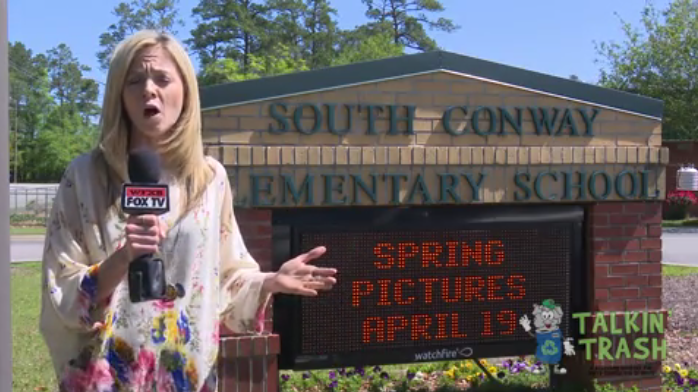 The contest is open to any public school in Horry County with fourth grade classes. 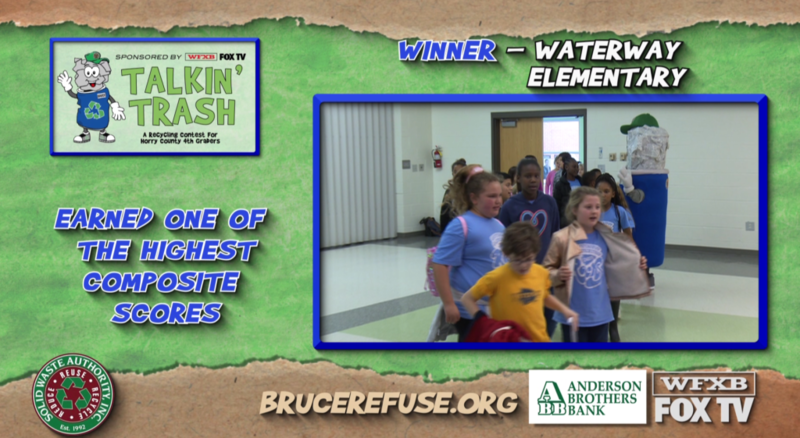 Fourth graders will be the Sustainability Seekers for this program and will encourage other classes to win each month. 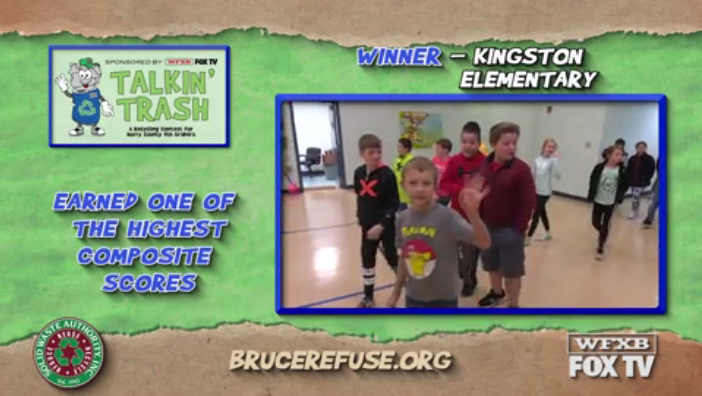 Each school is judged based on the number of pounds collected per student (entire student body) per month. 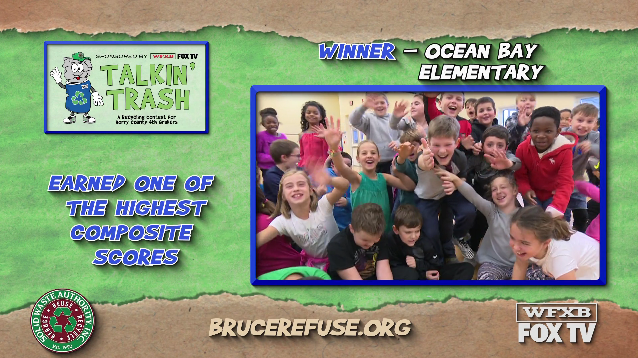 There will be three top schools that win each month based on their Waste Diversion Rate. We agree to routinely check our containers (Cafeteria Recycling and Classroom Paper Recycling containers) and will remove any contamination promptly. We agree to promptly notify the SWA if we will need an additional service (empty) before the end of the Collection Schedule. We understand if our containers are contaminated more than once, during the course of a month, our school may lose competition points for that month. 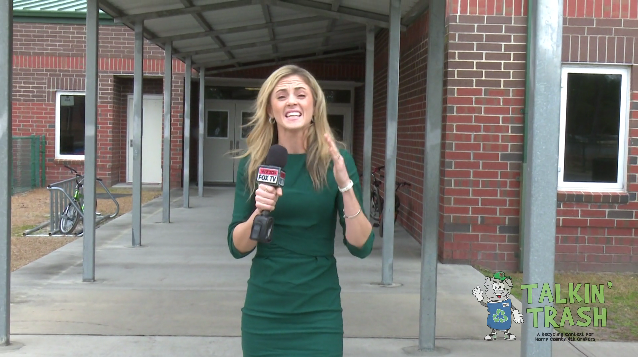 We understand that if our containers are contaminated we may be responsible for having it emptied by the Horry County School District, at their expense. 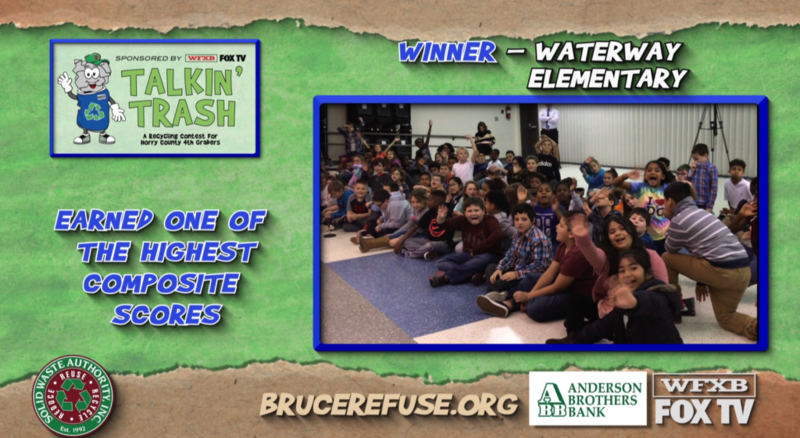 We understand that the monthly winner is determined and based on the amount of material diverted from the landfill per each student (the entire school population will be used in determining the monthly winner), as well as any additional competition points. 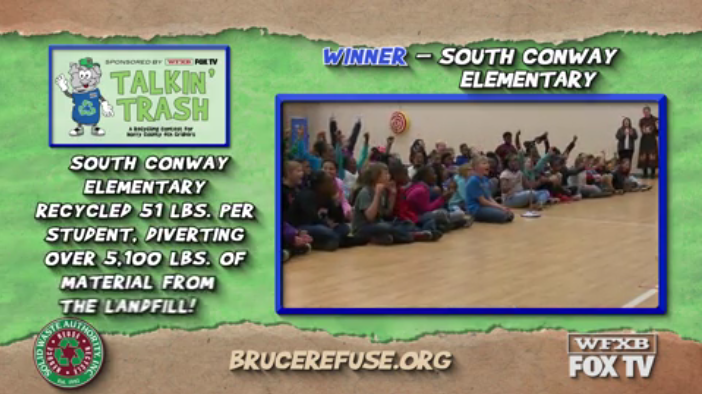 We understand that SWA and HCS staff will utilize estimated weights and volumes when determining monthly winners. 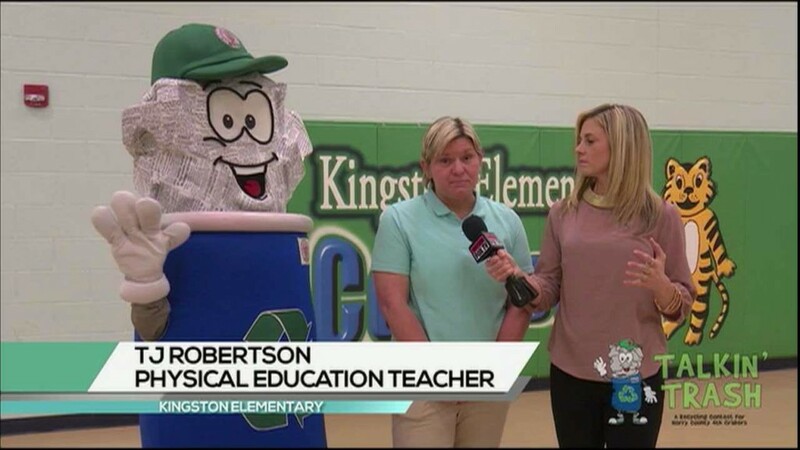 SWA agree to do our best to supply additional service to the Talkin’ Trash/CAT (Cafeterias Against Trash) containers and Classroom Paper roll carts, if requested at least one week before the end of the Collection Schedule for that month. HCS agree to do our best to supply additional service to the Food Composting containers and waste receptacles, if requested at least one week before the end of the Collection Schedule for that month. We agree to accurately and fairly record container percentages. We agree to routinely monitor your containers and notify you immediately of any contamination. We agree to give you 48 hours to remove the contamination before deducting points from your school for that month’s competition. If your school removes the contamination, within the 48 hour time frame, we agree not to deduct points from your school from the competition. November 1–30: Landfill Diversion and Recycling of Cafeteria’s Commingle Container, Classroom Paper, Food Scraps, and Cafeteria Poster Campaign to Reduce Waste. 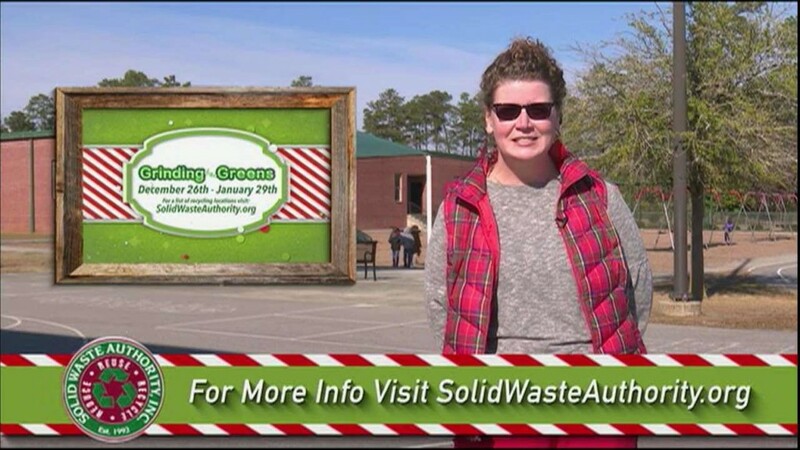 December 1-31: Landfill Diversion and Recycling of Cafeteria’s Commingle Container, Classroom Paper, Food Scraps, and Parent Engagement Activities. 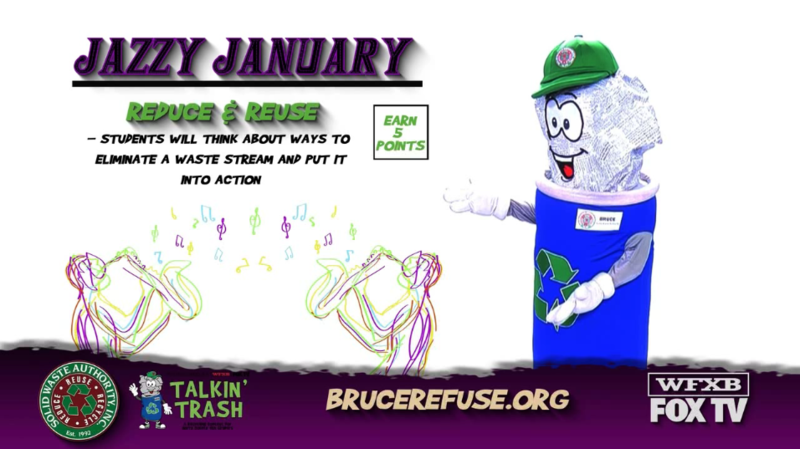 January 1-31: Landfill Diversion and Recycling of Cafeteria’s Commingle Container, Classroom Paper, Food Scraps, and Reuse Projects. 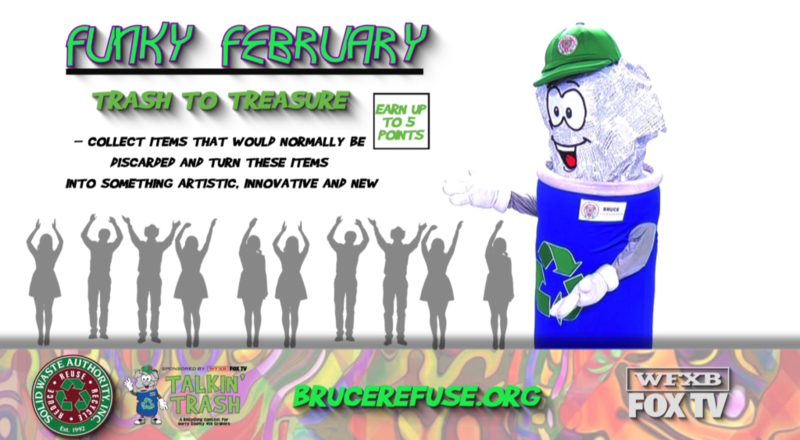 February 1-28: Landfill Diversion and Recycling of Cafeteria’s Commingle Container, Classroom Paper, Food Scraps, and Environmental Literacy Survey. 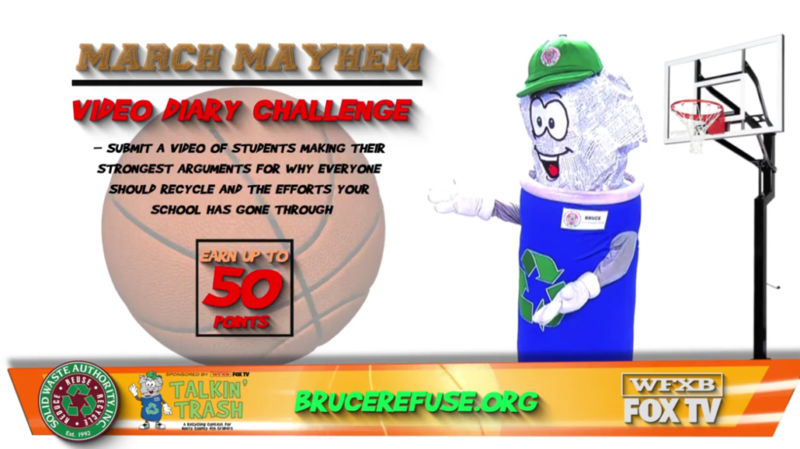 March 1-28: Landfill Diversion and Recycling of Cafeteria’s Commingle Container, Classroom Paper, Food Scraps, and Environmental Video Entry. 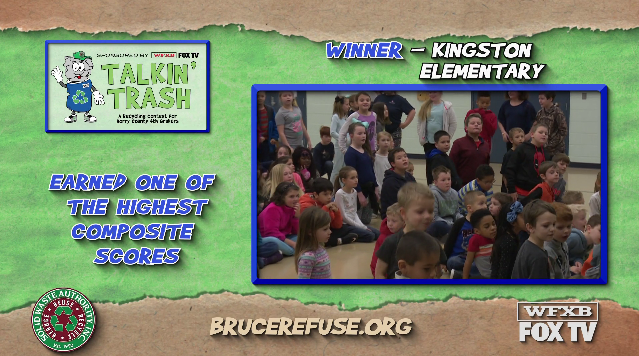 Talkin’ Trash Grand Finale Dates: May 22, 23, and 24! 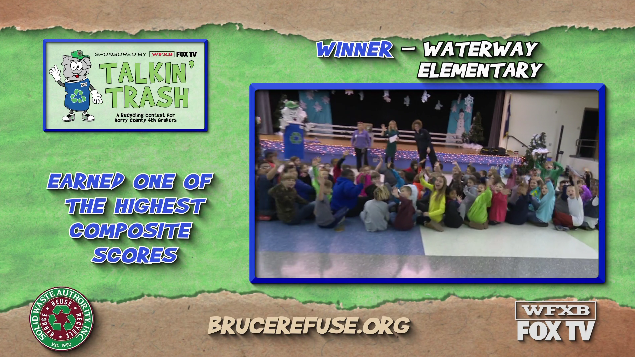 Talkin’ Trash Grand Finale Winners receive free admission to the Fun Warehouse, lunch is provided and a tee shirt for every student, teacher, and chaperone will be supplied!